We have 18 holes for your enjoyment. 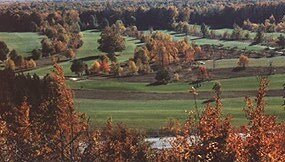 We are a casual, friendly course featuring 5730 yards of relaxing golf. Our location in the Glen Lake - Sleeping Bear Dunes Area gives you many opportunities to enjoy all of Northern Michigan's outdoor activities.